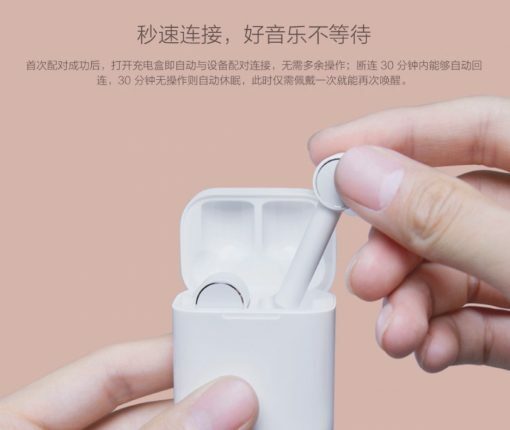 Meet Mi AirDots Pro, Xiaomi’s affordable replica of AirPods that includes some features not found on Apple’s buds, such as active noise cancellation and sweat resistance. Say hello to the world’s first dedicated USB-C hub for the world’s most advanced tablet, launching in December. 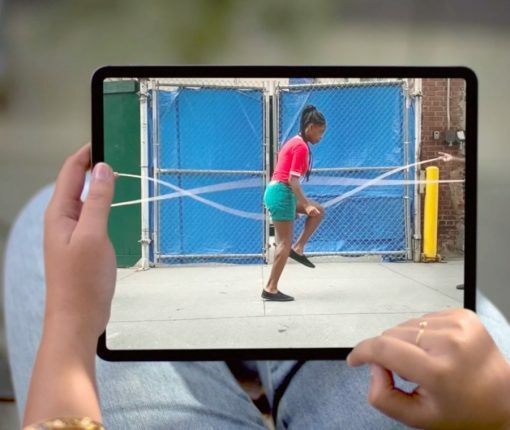 Apple on Tuesday announced two new iPad Pro models (11-inch and 12.9-inch) that are packed with new features and improvements. One thing they don’t have, however, is a headphone jack. That’s right, just as it has done with its smartphones, Apple has removed the 3.5mm port from its Pro tablet line. Headphones don’t have to be expensive. 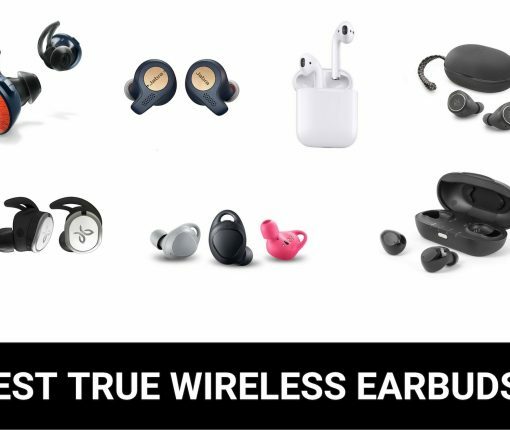 Here are some of the best true wireless earbuds under $100 and what makes them a great choice. 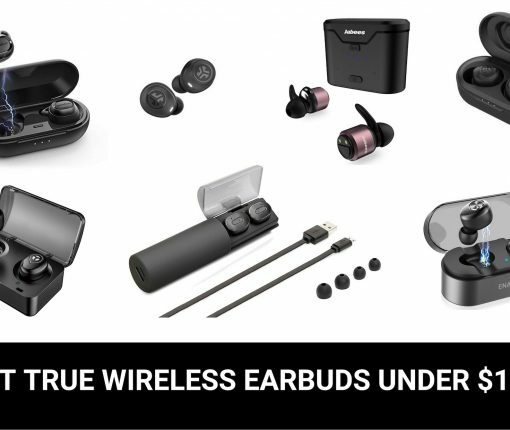 Here are the best true wireless earbuds you can buy and why. This list includes Apple AirPods (of course) plus other pairs to consider. 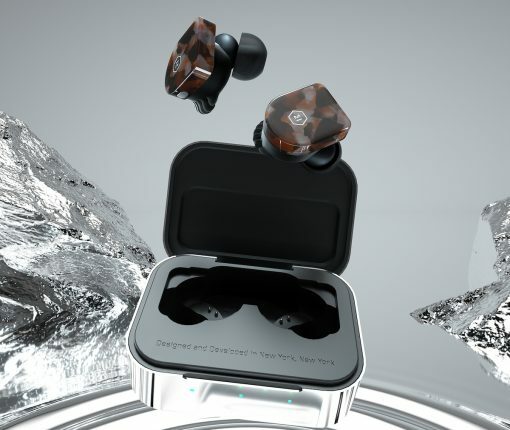 In this MW07 review, we take a look at the newest audio product from New York-based Master & Dynamic. Are these true wireless headphones worth it? 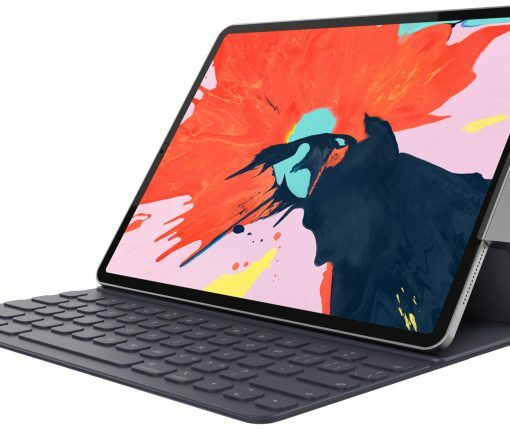 Microsoft yesterday refreshed its Surface family of hybrid notebooks, tablets and all-in-ones while announcing the company’s first AirPods rival. 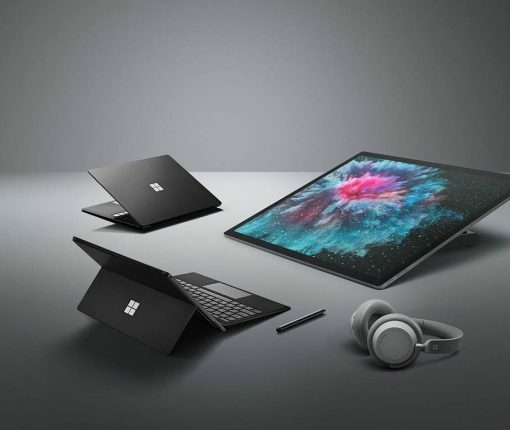 Here’s everything you need to know about the new Surface products and accessories. 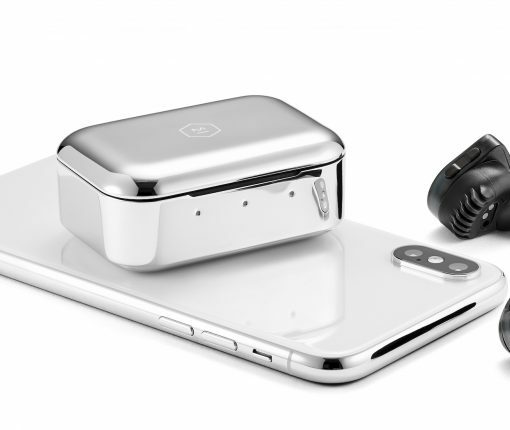 One of the most innovative audio companies in the United States, Master & Dynamic, is out with its first pair of truly wireless earbuds, the all-new MW07. 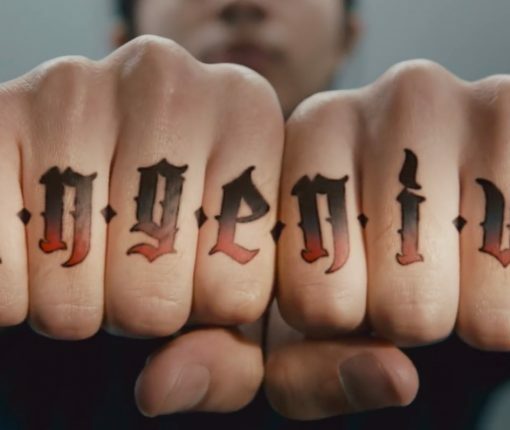 Apple’s audio team is going into overdrive. 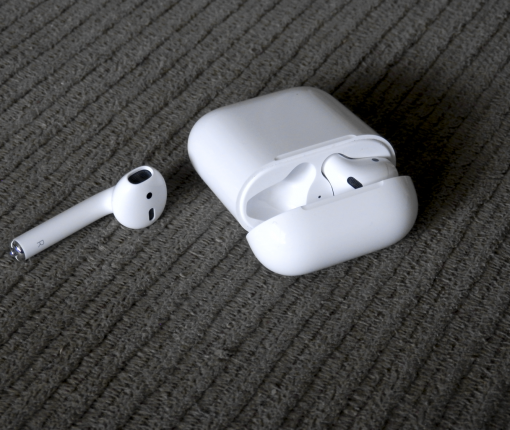 Three new audio products are likely to arrive early next year from the iPhone maker, including premium AirPods. It’s been nearly 10 years since the first Beats by Dr. Dre headphones were first produced. 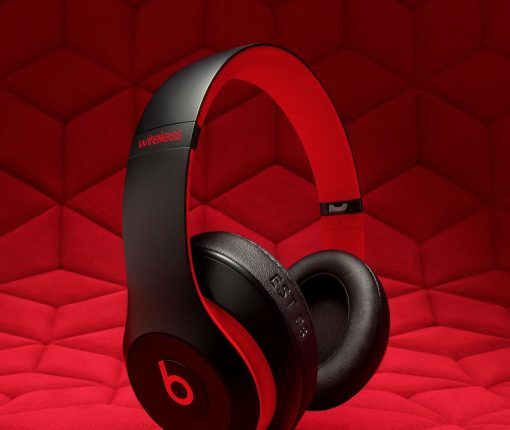 To celebrate this anniversary, Apple has revealed a new Beats “Decade Collection,” which goes on sale on Friday, June 1. 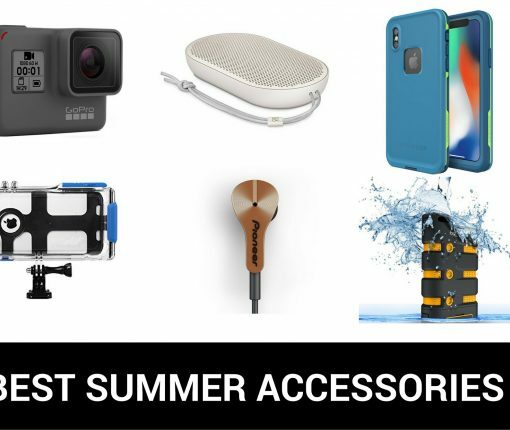 On this list, you’ll find some of the best summer accessories that go perfectly with your iPhone and other Apple devices. Included here are speakers, headphones, and more.